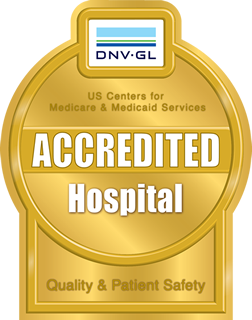 Dedicated to our mission of serving the patient, the hospital’s departments are staffed with representatives designated to meeting your needs. The hospital’s departments are listed below. 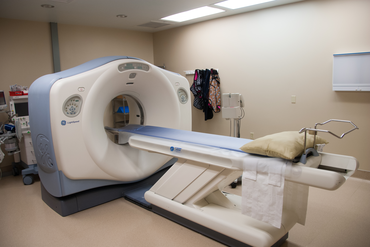 Highly trained radiologists and technologists provide timely, accurate imaging services within the hospital. Our perioperative nurses work hand in hand with our anesthesiologists to provide essential care both before and after your surgery. Our Security and Facility Maintenance Departments maintain the highest standards to enhance the patient experience. Our nurses and physicians work around the clock to care for our inpatients and maintain a high caregiver-to-patient ratio. Our Emergency Department, an integral part of our hospital operations, is staffed by nurses, paramedics and physicians and is open 24 hours a day. Please contact us by email at concierge@westsidesurgical.net for more information.